Don’t Panic! Learn These Steps. Call Our Office! 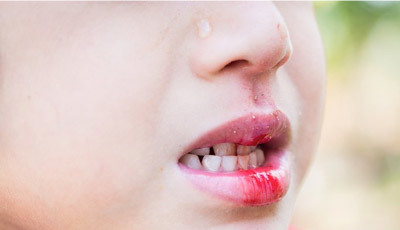 When we talk about dental emergencies, we’re generally referring to two common scenarios. The first involves teeth damaged by long-term decay and disease, while the other refers to forced trauma. Both can wreak havoc on your smile and your oral health, but knowing the right steps and visiting Dr. Lumpkin at Dentistry by Design can help you prevent permanent damage from being done. His advice is to stay calm, call our office to schedule an emergency appointment, and learn the steps below to handle your issue before your visit. No matter what your dental emergency is, you should always call our practice and schedule an emergency appointment. However, following our helpful tips will help you stabilize before you arrive. 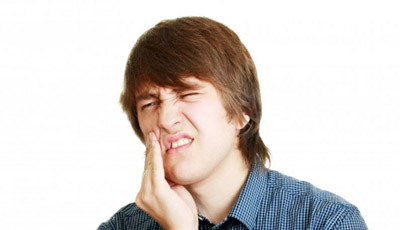 A toothache can have many causes, but the most common causes include trauma or long-term tooth decay. If your tooth hurts, take over-the-counter painkillers like acetaminophen or ibuprofen. Avoid aspirin as this can trigger a burning sensation when coming into direct contact with your tooth. After performing X-rays, the dentist may recommend decay removal followed by a filling or crown depending on the extent of the damage. Avoid chewing on the side of your mouth where the broken tooth sits. If no pain is present, you can wait until normal business hours to have it handled. However, teeth with cracks that extend below the gum line need to be handled immediately. Rinse your mouth out with warm water and apply a cold compress to your cheek. Take painkillers to ease discomfort. A crown may be enough if no damage to the root has occurred. 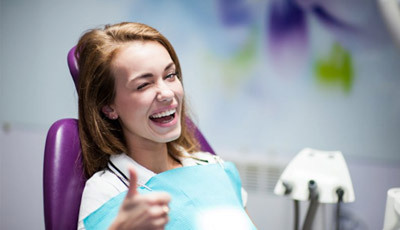 Alternatively, a root canal may be performed if the inner tooth is damaged. Locate the tooth and pick it up by the crown. Do not touch or remove any tissue still attached. Gently rinse any dirt or debris from the tooth, rinse your mouth out with warm water, then attempt to place the tooth back into your socket. If not possible, place the tooth into a container of milk or saltwater to keep it preserved. Get to our office within the next hour. The sooner you get it reimplanted, the more likely it can be saved. If the tooth cannot be saved, a dental implant will be needed. After locating the crown or filling, rinse it off and use either dental cement, petroleum jelly or denture adhesive to reattach it. If not possible, avoid chewing on that side of your mouth and get to our office. If the restoration is in one piece, our office may be able to reattach it. However, broken restorations generally require full replacement. One of the most effective ways to prevent dental emergencies is to practice routine preventive care. Brushing twice a day with fluoridated toothpaste and flossing daily help you remove plaque in between visits, while cleanings and checkups work to catch early signs of damage or disease and remove calcified plaque known as tartar. If playing contact sports, always wear a mouthguard. If you suffer from chronic teeth grinding, you’ll need to wear a nightguard while you sleep. The costs for emergency care can vary dramatically depending on what services you need. While we can’t give you a cost over the phone, you can get a more accurate estimate when you visit our office for your emergency appointment. Treatment could be as simple as getting a prescription to reduce your infection or as complex as having a root canal or extraction. Either way, the last thing you should do is put off treatment and allow your issue to worsen.